As part of its sustained effort to power its business using renewable energy, Apple is planning on building a third solar farm alongside its Maiden, North Carolina-based data center. The news comes from the Hickory Daily Record (via MacRumors), which explains that Apple has made an investment of some $55 million in the new solar farm and adds that the farm should generate around 17.5 megawatts of power for Cupertino. Apple plans to have a grading permit submitted for the property by the end of the year, pending acquisition of the land and other terms of the development agreement. If everything else goes according to plan, the farm is projected to be completed within five years of the commencement date. One of Apple’s three North Carolina-based solar farms is located on Cupertino’s data center venue. The news comes a few months after Apple confirmed its plans to expand its Maiden data center. Greenpeace has previously praised Apple’s eco-friendly efforts, with the company promising previously to run its data centers on 100 percent renewable energy. 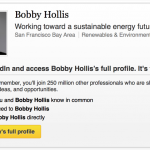 NBC took a look inside Cupertino’s North Carolina data center a few months ago, and soon after Apple hired Bobby Hollis, former NV Energy vice president, as its new Renewable Energy Manager. 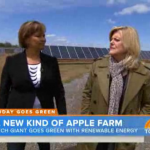 As noted above, we should learn more about Apple’s third North Carolina-based solar farm in the near future, so check back with us. In the meantime, see: AppAdvice International: iOS Device Launches, App Stores, Market Share And More, Apple's iOS 8 Beta 3 Adds M7-Powered Pedometer, Caffeine Tracking To The Health App, and Over-The-Top Tower Defense And Strategy Game OTTTD Gets First Major Update. 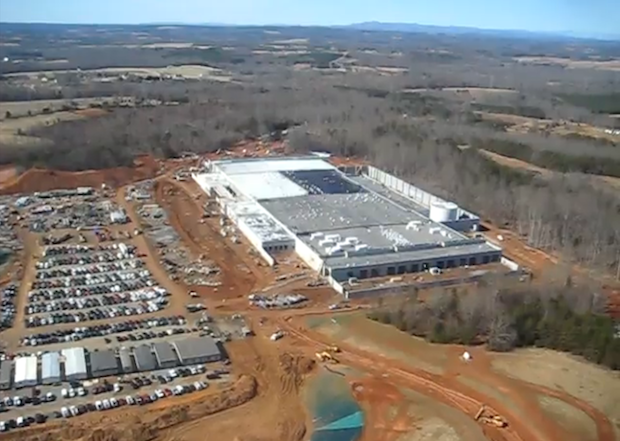 What Does The Inside Of Apple's North Carolina Data Center Look Like?